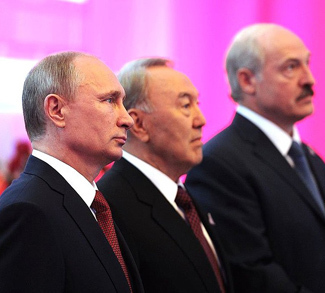 When the Eurasian Economic Union was unveiled in early 2015 it had one major goal: to strengthen Moscow’s positions across the former Soviet space. 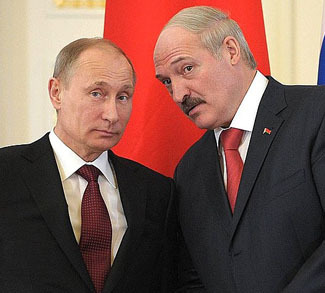 Russia has promised the Union’s members economic benefits and military protection, and through various measures it has managed to bring Armenia, Belarus, Kazakhstan, and Kyrgyzstan in as members, solidifying the Kremlin’s influence in the former Soviet space. Yet the Eurasian Union has not gained the momentum Moscow wanted, especially when compared to other comparable mechanisms on the Eurasian continent. The Eurasian Union continues to lag behind in overall economic and political influence, and it will face major geopolitical competition from the European Union (EU), further diluting its potential strength. 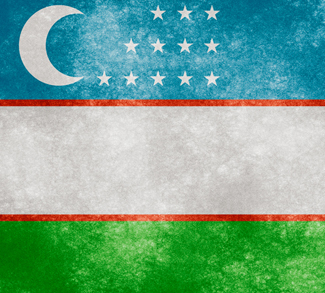 The Eurasian Union was created in early 2015, but the idea is not new in itself. Since its inception as a regional power in the 16th century, Russia has always worked to attract and dominate its smaller neighbors, which were hard pressed by other powers such as Ottoman Turkey, Iran, Austria-Hungary, and others. The Russian Empire under the Romanov dynasty and its successor state under the Soviets are good examples of those projects where Russia positioned itself as a Eurasian power. Though its integration projects varied in size and intensity, the fundamental principle underpinning Moscow’s actions was that the country actually did not entirely belong to either Europe or Asia. What has remained an unchanged imperative in Russian foreign policy, dating back all the way back to the 16th century, is the creation of buffer states along all of its western and southern borders.